We normally don’t think about different aspects of reality until it touches us personally. You don’t care about diseases until you get ill, you don’t care about electricity prices until you need to pay the bill. You don’t care about your car until you want to sell it and it appears that it is not so easy. The recession has made such impact on our industry and economy that automotive market got into the biggest trouble in the last 30 years or so. But the year 2013 appeared to be more fortunate and seems that the hardest times have finished. At least until the next global economy breakdown. Anyway, the good news is that the hard times are over for now and the increase in car sales is noticeable. Finally, I should say, as I am a car dealer and the stagnation in this sector has made an impact on my situation. Personal and professional. I will tell you about it later. For the time being let me focus on the good news. 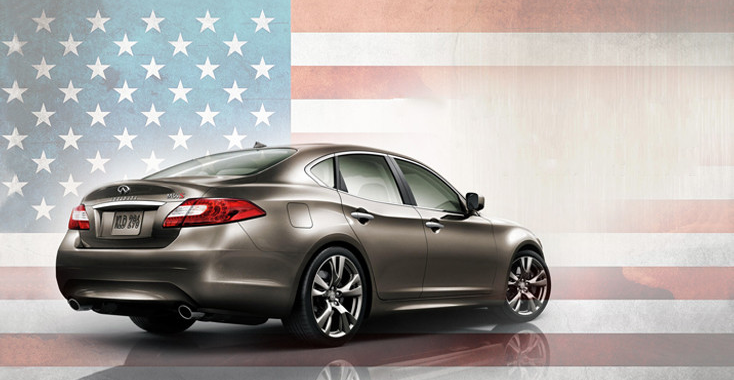 I read some statistics and in comparison to European automotive market, the American is in its best shape at the moment. The sales has increased in over 13% and it is the best result in the last 30 years. I am talking here about brand new cars of course. 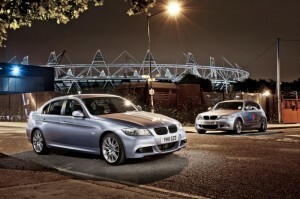 The second hand market looks a bit different, but I am interested the most in new cars. In 2012 Americans bought over 14 million new cars which is over 13% more than the year before and it appeared to be the biggest increase since 1984 which is nearly 30 years. Now the situation looks stable and I hope it will stay like that. Not only from my personal perspective, but car manufactures provide work for hundreds of thousands of people. It is not just cars that drivers need. It is all sort of services and equipment that goes along with it. Spare parts rims, tires, upholstery, even second hand dealers had been suffering because of the decreasing sales. But not anymore let’s hope. So what are the factors that made the car sales run? First of all cheap loans which finally let people plan the future and all payments. That obviously is the result of higher trust in the economy itself. Besides, the new trend of “trading in” is also important here. Not everyone can afford buying a new car just like that. But many can pay loans and give away their old cars as a part of the payment for the new one. This is a very popular solution nowadays not only in the USA. Many car dealers do this, give preferential precises and then sell the old car anyway, so everyone is happy. And we can not forget about another aspect. The new cars’ attractiveness. When you look at the new designs, new interiors, new shapes you just want to abandon your old vehicle and swap it for a new one instantly. This is the power of sales and marketing. New lines are very attractive and there is no doubt that every single one of us would like to drive a car that stands out, not just a worn Cadillac which may fall apart behind any corner. Such thing will not happen to Volkswagen which is the best selling car at the moment, or at least the car with the biggest sales increase. Last year was one of the best periods for this brand. The sales went up by 35% which is a fantastic result. The best selling car was the new Passat which sales increased by, are you ready, 413% in comparison to the previous year. Incredible, don’t you think? But the German giant is one of the absolute leaders in car sales wherever they are present. Another good result was achieved by Chrysler (which is in Fiat’s hands anyway) and its sales increased by 21%. Mostly thanks to Dodge Caravan and Jeep Grand Cherokee sales which appeared to be highly desired models and achieved the best result in the last 5 years. Japanese cars are also doing good now. Toyota sold 27% cars more that the year before, so they can look head with optimism as well I guess. Their biggest competitor, Honda, also enlarged their sales and sold like 25% more cars than the year before. So what about American brands? Are they as good as European and Japanese? Is there future for them as well on this side of Atlantic? 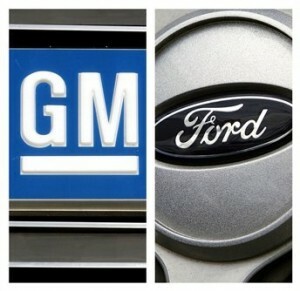 General Motors and Ford can not be as happy as the above producers. Their increase is noticeable but far smaller and it hardly reaches 4-5% more than the previous year. It is not so great when you compare it with the results of other companies. What is more, American producers noticed a decrease in sales of their most luxury cars which also makes impact on their position, stability and financial situation. And what about me? Well I have been the manager for one of the biggest American car manufacturers and when I look at the statistics I am not too happy, but things are getting better. I know the business from the inside and understand the rules that work behind what we see. When you work in sales there is one word that appears every day. Target. There always is a target to meet. 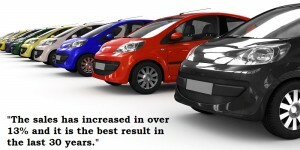 For the last 3 years there were only few months when sales was at the satisfactory level. Let’s have a closer look on all issues connected with it.